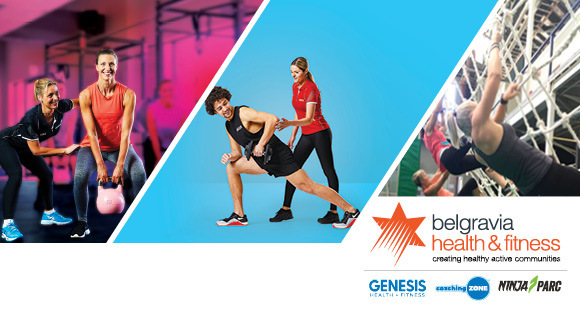 Genesis Fitness has launched Coaching Zone. The Coaching Zone is a successful group training program operating inside our Genesis clubs. It allows our members access to state of the art training which is delivering amazing results. Coaching Zone provides members access to Small Group and Team Training sessions per week led by our team of Coaches. Our Coaches lead participants through structured, 45-minute sessions that are designed to get members results fast. The role of the head coach is to lead a group of coaches to deliver high-quality sessions. To design and deliver training on a weekly basis to staff in all areas of operation. As the leader of the program, you will strive for the success of the program and our members' results. All the coaching Zone systems and tools are provided, including Myzone and online booking and management systems.We need someone to bring their personality and flair to take this program to the next level.